If you want a quick-fix for flagging energy levels then forget processed energy bars, and white bread. Many processed foods will cause blood sugar spikes and leave you feeling flat as a pancake by 3 pm. Instead, choose foods that promote blood sugar balance – think fibre, protein and good quality fats. These fibre rich seeds gel up in your stomach, slowing down the rate your body breaks down carbohydrates. A great way to enjoy the mighty chia is to mix 2-3 tbsp with some nut milk and a tsp NUA Naturals Cacao Powder. 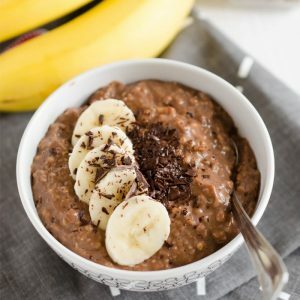 Set aside for an hour in the fridge and you get a delicious chocolate chia pudding that will keep you fuller for longer, boost your energy levels and tastes like a dessert too. 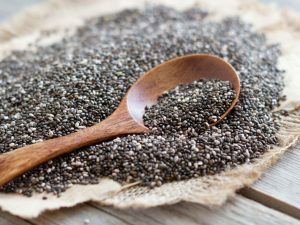 We have lots of Chia recipes if you want some more inspiration! This 100 percent plant-based protein stacks up well against other proteins. It is easy to digest, non-allergenic & is 100% natural. 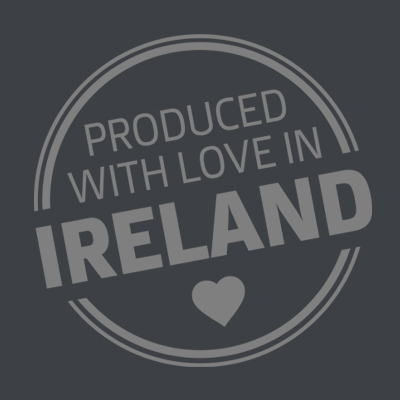 It is also perfect for those with dairy, soy and/or gluten allergies as it is lactose and dairy free. A protein shake is a great way to keep you going for longer during the day. 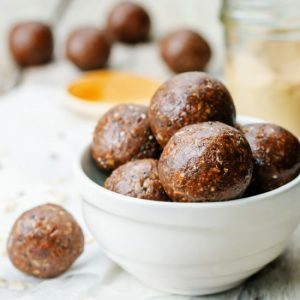 Blitz into a smoothie, mix with almond milk, or mix into some homemade power bites. Check out this recipe for protein brownie bites. Pictures of creamy oats are all over social media and for good reason. The combination of good fats, carbohydrates, B vitamins and beta-glucans will fire up your immune system and keep you fuller for longer. The perfect breakfast to keep you going until lunch time. Sprinkle with NUA Naturals Bee pollen, mix in some Matcha latte powder or mix with almond milk for a more alkaline bowl. This protein packed grain delivers slow release energy. A fantastic addition to a salad for lunch to keep your energy levels up! 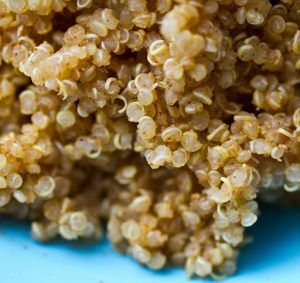 Rich in alkalizing minerals such as manganese, magnesium and copper, quinoa is pure gluten-free goodness.